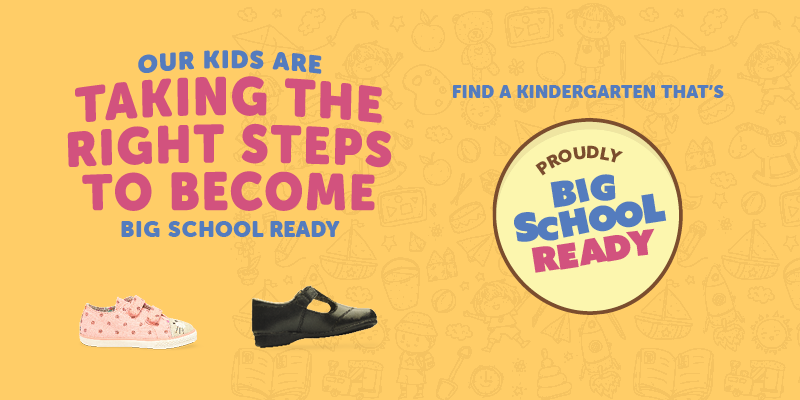 As your child approaches four years of age, we are all faced with the big decision of where to enrol them for their all-important kindergarten/preschool year to prepare them for school. School-readiness has received a lot of focus among parents recently, and with good reason – more than one in five Australian children are starting school with a developmental vulnerability. And we know that children who start school behind, tend to stay behind. Our programs are delivered by fully qualified teachers who are skilled in maximising learning outcomes for children. Our aim is to ensure that each and every child is fully prepared for school and life beyond. Find a quality early learning centre near you to support your child’s social, emotional, physical and cognitive growth in their crucial first five years.